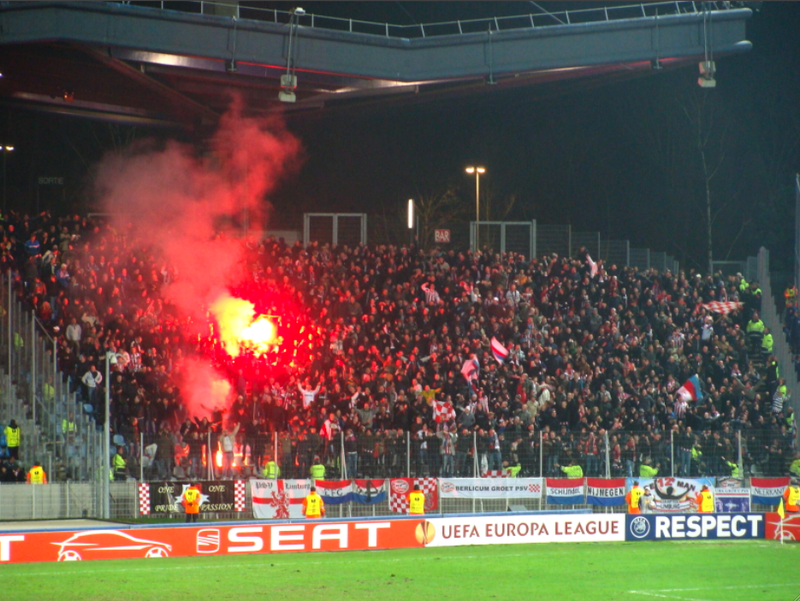 It’s an issue that’s been confusing quite a few people during this particularly rowdy European Championships- how are supporters being able to get past security with flares? Fans of Russia, Hungary, England and most dangerously, Croatia, have been guilty of the ‘inappropriate behaviour’, but it remains baffling to us all on how they manage it. But, maybe, just maybe, one supporter has finally given us the inventive and incredibly grim answer. A France supporter is facing prosecution after managing to smuggle a seven-inch flare up his arse (ouch) into a Euro 2016 fanzone. The 18-year-old then managed to burn himself and two other supporters when he let off the smoke bomb, in Nice ahead of France’s 2-0 victory over Albania last Wednesday. The security should normally be able detect hidden objects like knives, bottles and flares, but at this present moment in time, body searches ultimately don’t currently include ‘bottom scans’, a French police source told The Mirror. 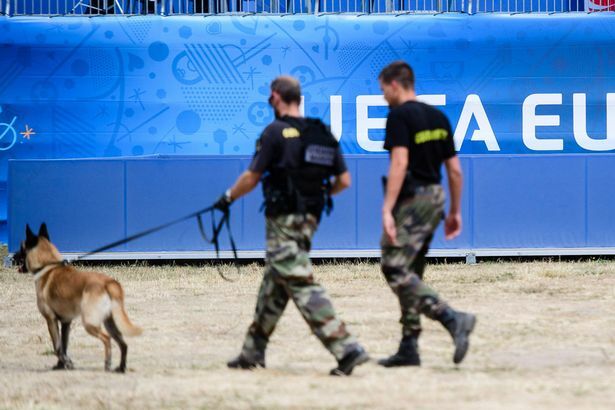 All explosive devices have been banned from Euro 2016 games, and fanzones, following last year’s terrorist attacks in Paris and the atrocities which happened in Brussels earlier this year, where many victims died from suicide bomb blasts. The fan – who has not been named – is now set to appear before a court later today in Nice and faces a fine.